[Weekend Poll] How Often Do You Play Games On Your Smartphone? Smartphone gaming is a hugely popular activity in almost every demographic. People play games on their phones constantly - be it Angry Birds or Clash of Clans, or more serious titles like those wonderful Final Fantasy ports or the many "midcore" shooters and racing games available for phones. 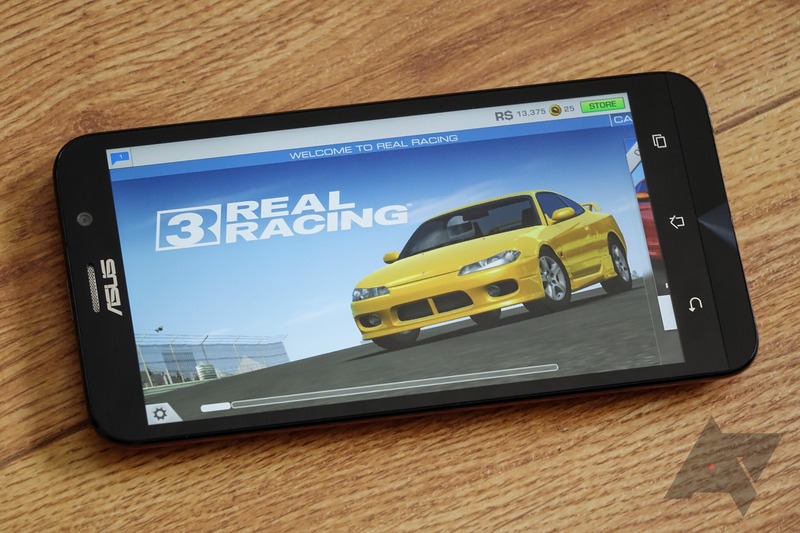 While tablets are obvious gaming platforms, too, today we're interested in gaming on your phone. Namely, do you? Personally, I haven't in quite some time. But that's because I'm a PC gamer and generally prefer that platform for my digital entertainment, and I realize that I'm in a smaller group there. I do find myself gaming on my iPad (Hearthstone! ), but my phone? It's been a while, even if I do have some games installed, and many more purchased. So, how often do you game on your phone? As to the type of game, it doesn't matter! But you can discuss that in the comments, of course. How often do you game on your smartphone? Every day (more than an hour). Every day (less than an hour). Most days, but not all. Less than a few times a month.